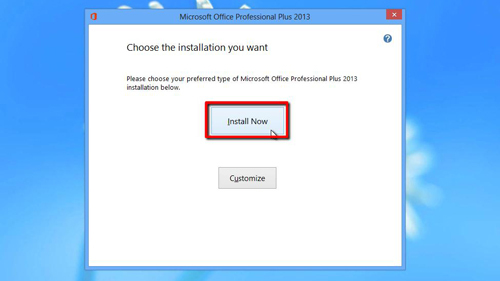 In this tutorial you are going to learn how to install ms office 2013 on windows 8. 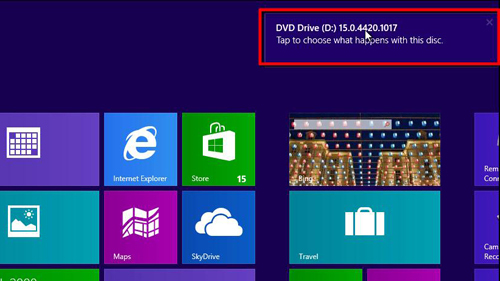 Make sure that you are in the Metro screen of Windows 8 and insert your installation DVD for Office 2013. In the top right of the screen a message will appear, click on this. In the menu that pops up, click on “Run SETUP.EXE”. You will automatically be redirected to the “Desktop” view of Windows 8. A window will appear, click “Yes” and setup will launch. You must accept the terms and conditions by clicking in the check box then clicking “Continue”. In the next window click on the large “Install Now” button. The installation will begin and this can take some time. When it has finished click on the “Close” button. 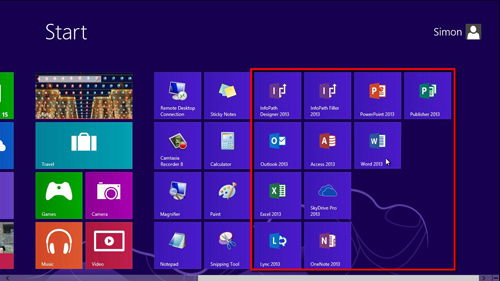 This is how to install office 2013 on windows 8 and to see the installed suite of programs press the “Windows” button on the keyboard to navigate to the Metro screen. Navigate right in this view and you can open any of the Office 2013 programs here.